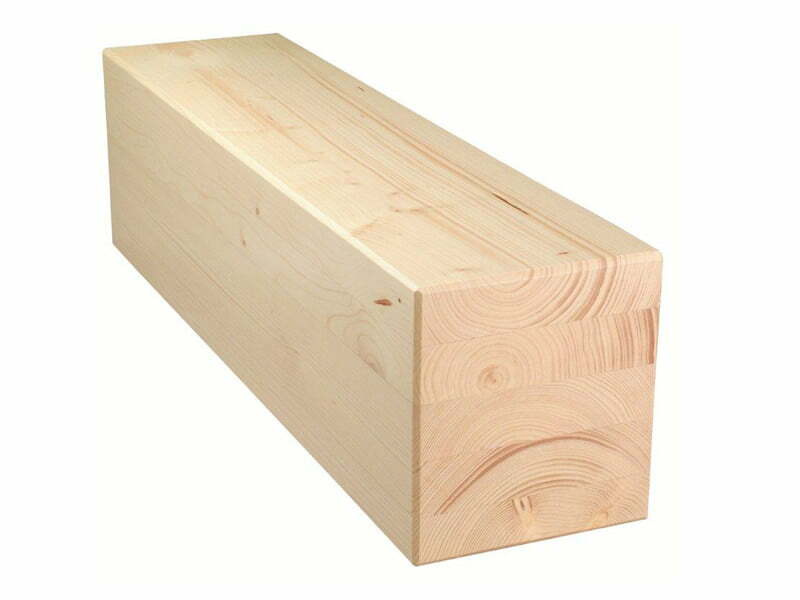 Manufactured from sections of European Spruce or Larch, carefully selected and strength graded. Multiple layers of boards, or lamellas are meticulously bonded together, under pressure and heat, forming a resilient, high strength to weight ratio in comparison to concrete or steel. Strong, lightweight, dimensionally stable and fire resistant, some of the many benefits high performance Glulam offers. We can deliver a total glulam solution starting from concept through to completion, helping you in design and establishing your requirements. Spandrel panels are non-engineered, prefabricated panels, providing an alternative to block built gable and party walls. 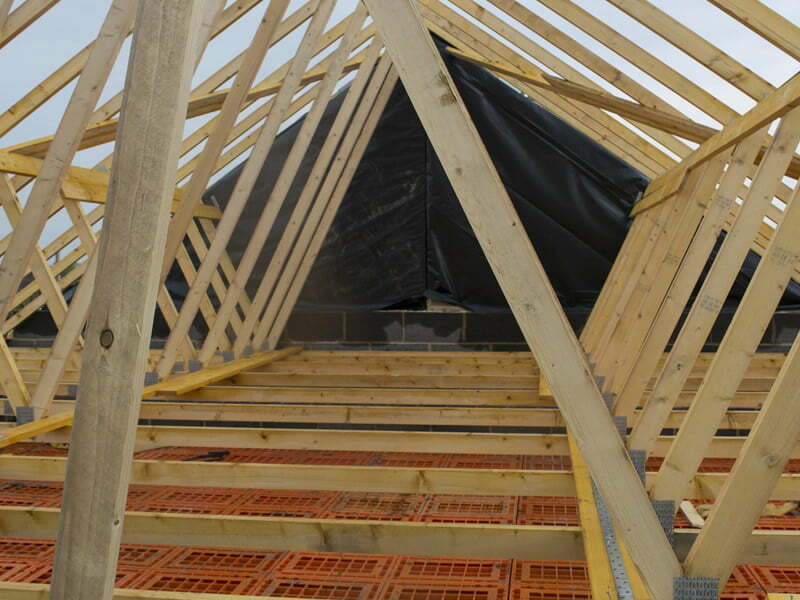 Assembled to match the exact profile of your roof and built to specification depending on the fire rating and acoustic specification that is required. A one trade time saving solution; build gable and dividing walls in seconds, easy to install, avoids additional scaffolding costs and health and safety planning and can be erected in all weather.